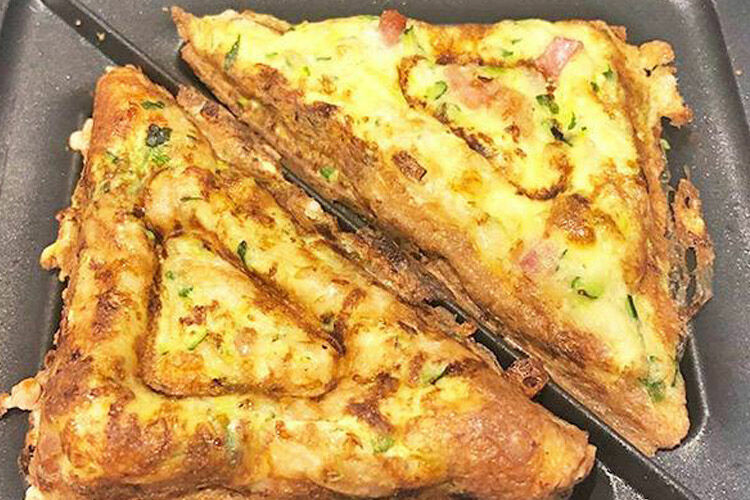 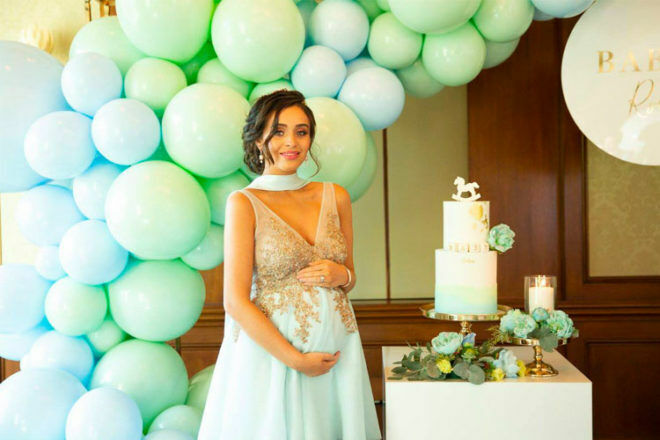 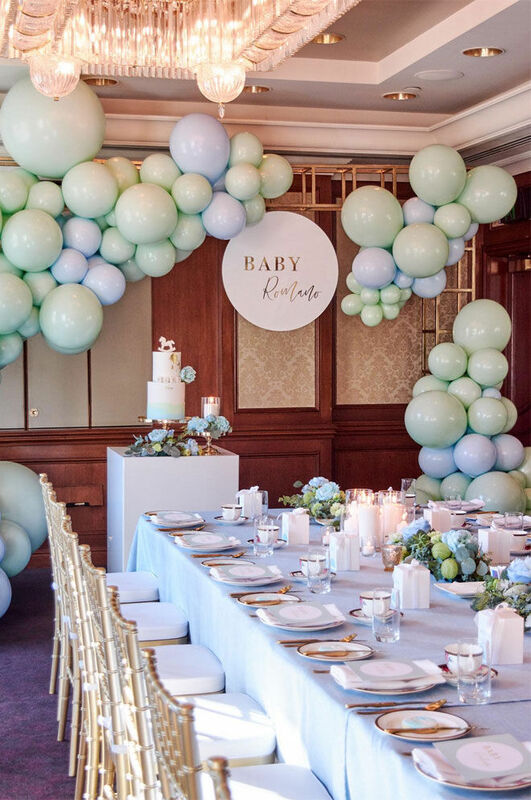 Former My Kitchen Rules stars Zana Pali and Gianni Romano have shown off their opulent Melbourne baby shower, ahead of the arrival of their baby boy. 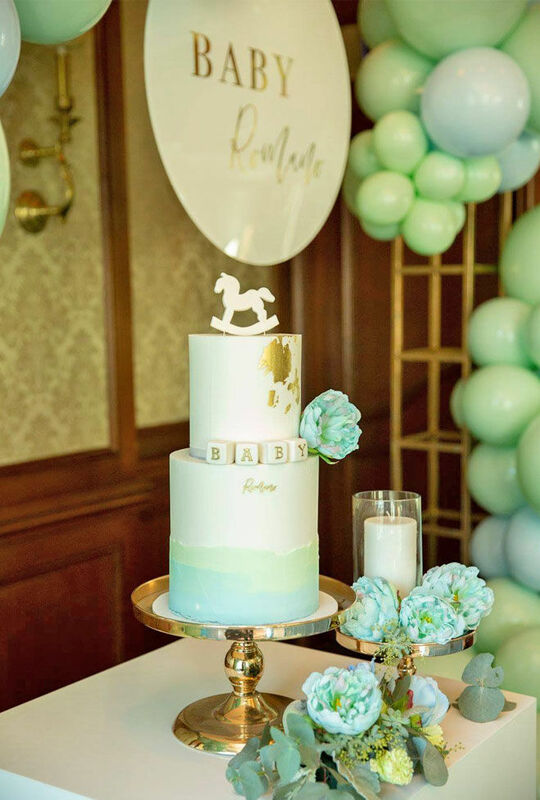 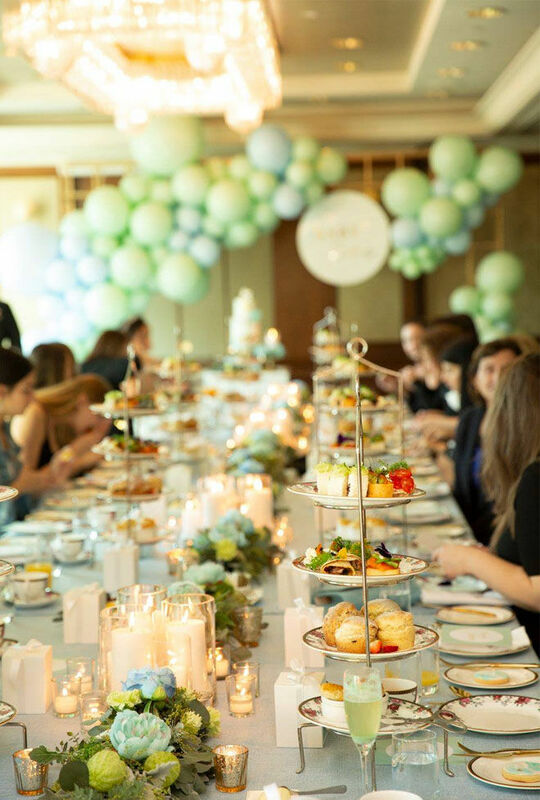 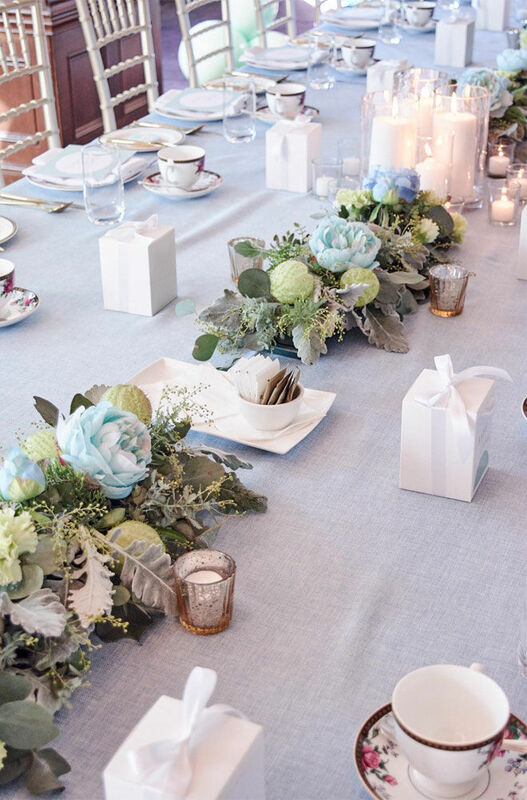 The couple hosted a pastel blue and mint green-themed baby shower at luxurious city hotel The Langham on the weekend. 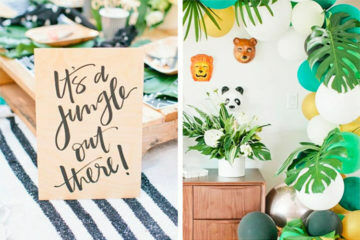 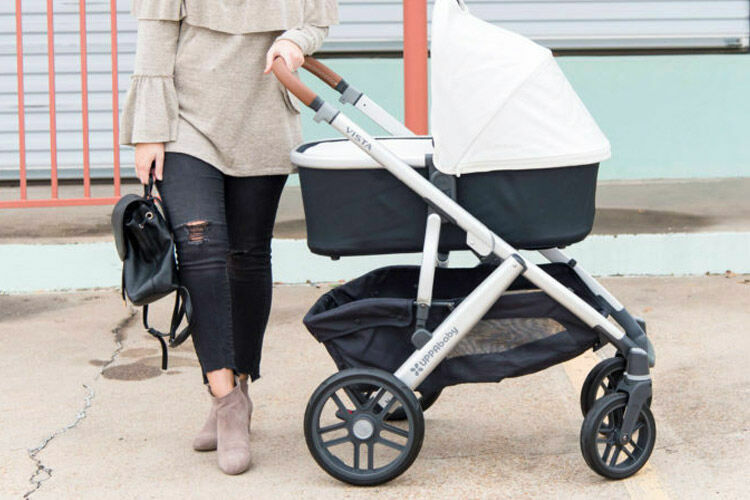 And it was everything baby shower dreams are made of. 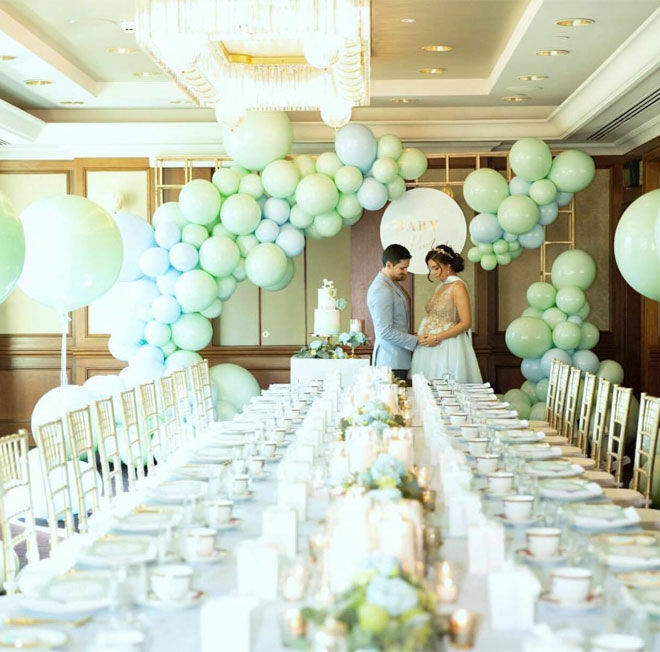 From the breathtaking table settings to the balloons and blooms, the event was styled to perfection. 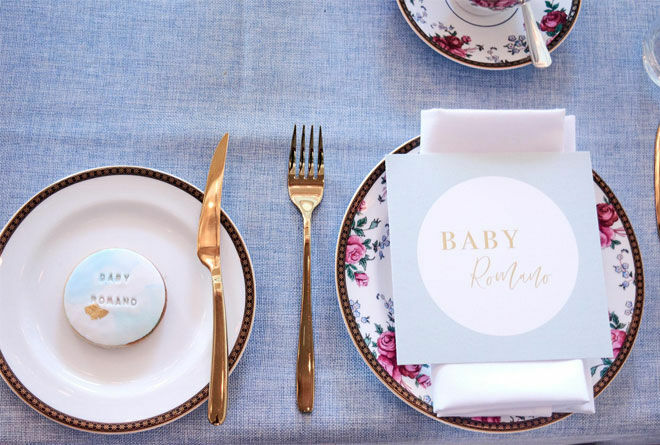 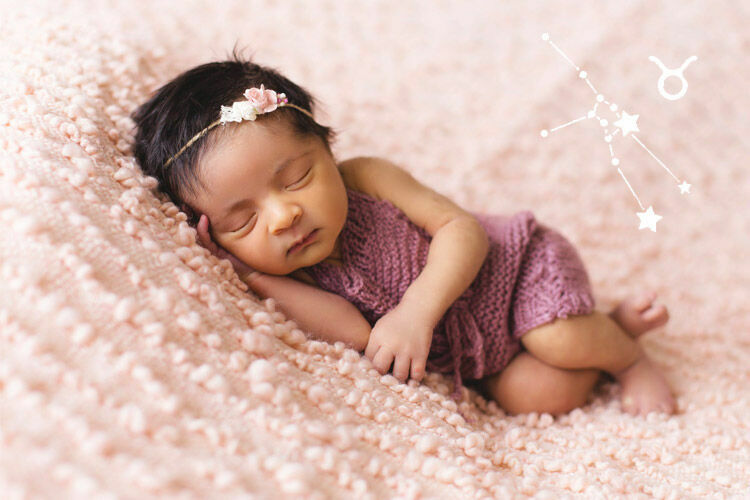 A gathering of 30 family and friends celebrated the impending arrival of the couple’s bub. 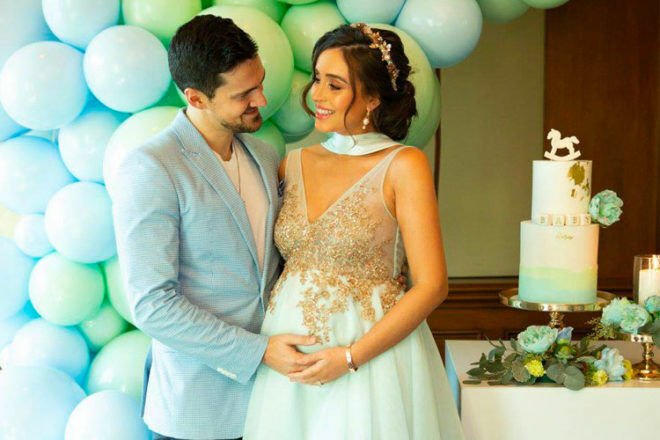 Zana wore a hand-stitched Bonita Couture dress and an Ashlee Lauren headpiece, with the mum-to-be telling The Courier Mail that she wanted the event to be luxe and elegant – fit for her little prince.